As a writer, you have to be selective when submitting to charity anthologies. Some are real pie in the sky with only token payments ending up at the charities. So do your homework. This one is one of the good ones. Stories for Homes is a project to raise funds for the UK housing charity Shelter and to raise awareness about the housing crisis in London and beyond. 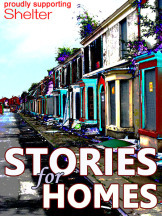 The Stories for Homes anthology was published in 2013. A second volume is planned for 2017. In 2013, known and emerging writers were invited to submit stories of up to 3,000 words on the theme of Home. An amazing team came together to produce Stories for Homes, a world class anthology of short stories e-published 29th July 2013 with the paperback published December 2013. The book is available from selected bookshops, Amazon and Create Space store. 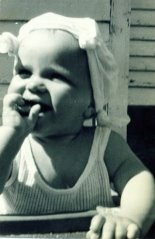 Within days of publication Stories for Homes Anthology became a best-selling anthology. To date the project has raised money for Shelter and raised the profile of the problem of homelessness across the UK. Read the fantastic reviews for Stories for Homes Anthology here! The idea of ‘Home’ has been on our minds a lot recently. More than ever, with millions of people driven from their homes all over the world, ‘shelter’ often equates to ‘safety’. Closer to home, at least 120,000 children in the UK were homeless for Christmas 2016. Shelter, the charity that helps the homeless and those in poor housing, needs our help more than ever, and what better way to do that than by bringing our creative minds to consider all that home means? We are now open for submissions for Stories for Homes Volume 2. 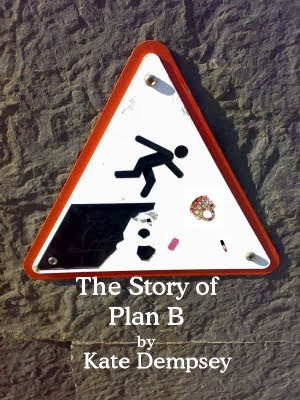 The plan is to launch the e-book in September 2017 and a paperback version in November 2017. As before, all profits will go directly to Shelter. Stories should be between 100 and 3000 words long (not including the title). Please send your story as a Word document in an attachment to sforh2@gmail.com AND copy in debi.alper@gmail.com. It’s important to send it to both email addresses. DO NOT INCLUDE YOUR NAME ON THE ATTACHMENT. Submissions will be considered anonymously. All writers are welcome to submit – unpublished, previously published and those who were included in Stories for Homes Volume One. Anonymous submissions will give a level playing field to all those submitting. The deadline is midnight (UK time) 14th February 2017.